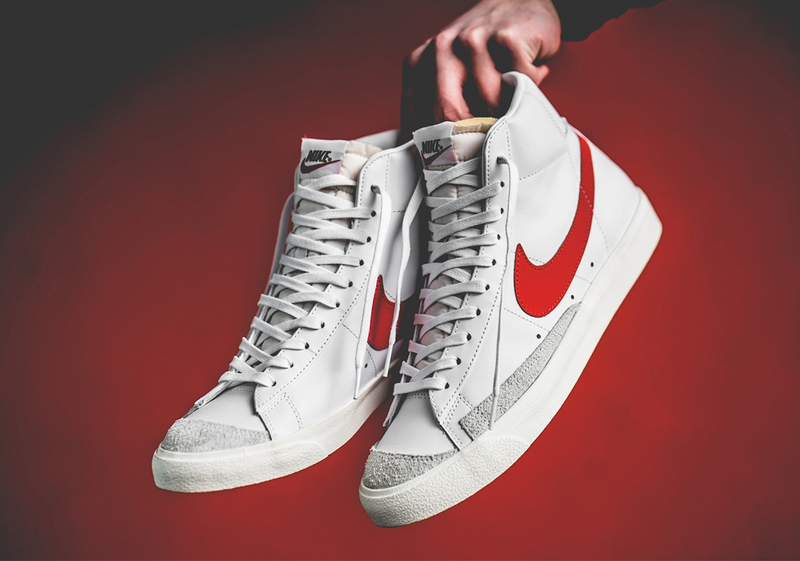 Nike’s Blazer Mid Vintage ’77 was greeted with a great deal of enthusiasm upon its return to market in a trio of clean colorways last month. 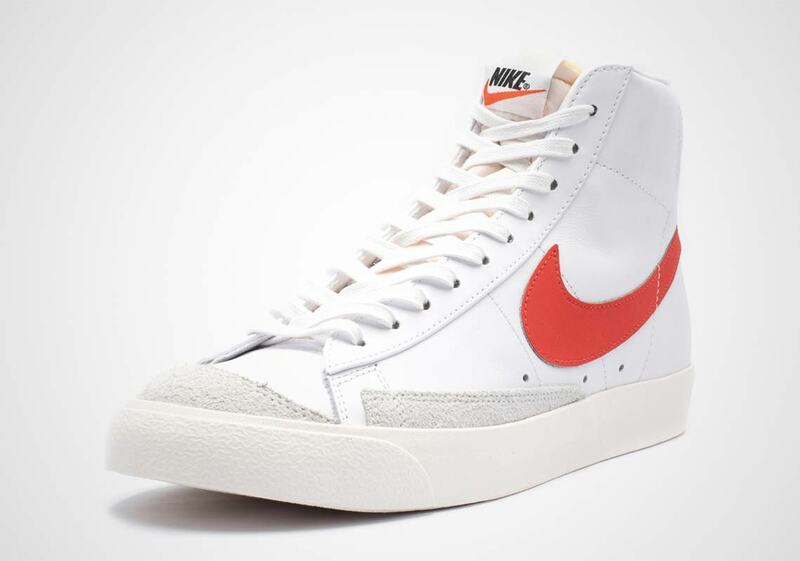 Providing a refreshing change of pace from the extensive collaborations, wild palettes, and outrageous chunky silhouettes that have dominated mainstream sneaker headlines as of late, the Blazers filled a pair of roles upon their initial release: they offered a welcome alternative for sneakerheads that craved more straightforward styles — and also proved that you can never beat a classic. 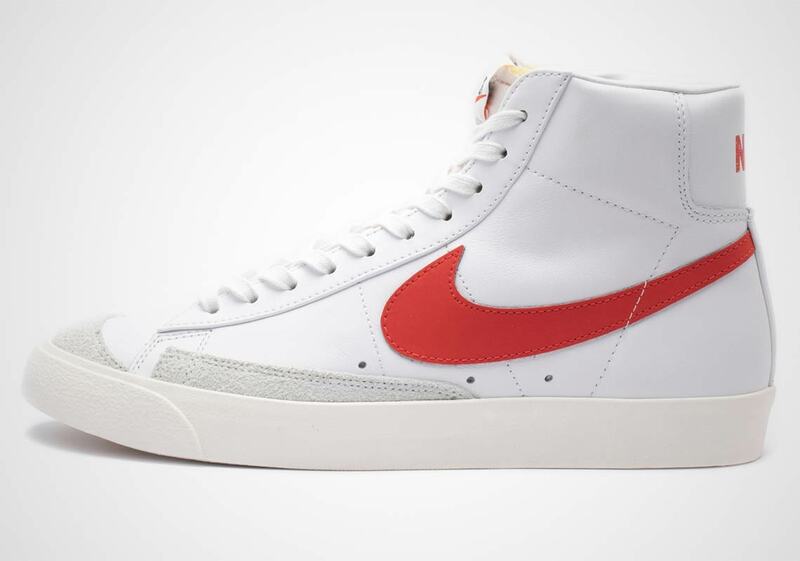 Now the Blazer is gearing up for a second lap, as after the “Pacific Blue” pair enjoyed an EU release late last month, the “Habanero Red” is now set for a tour around Europe. 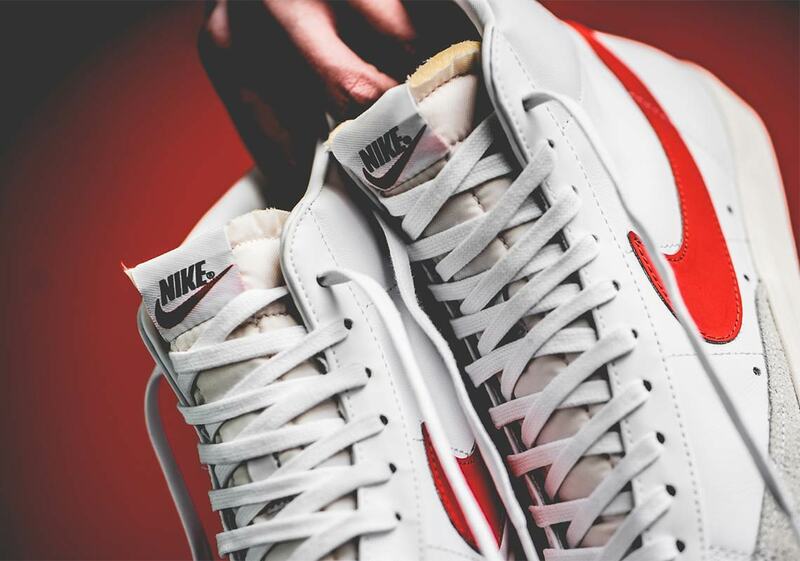 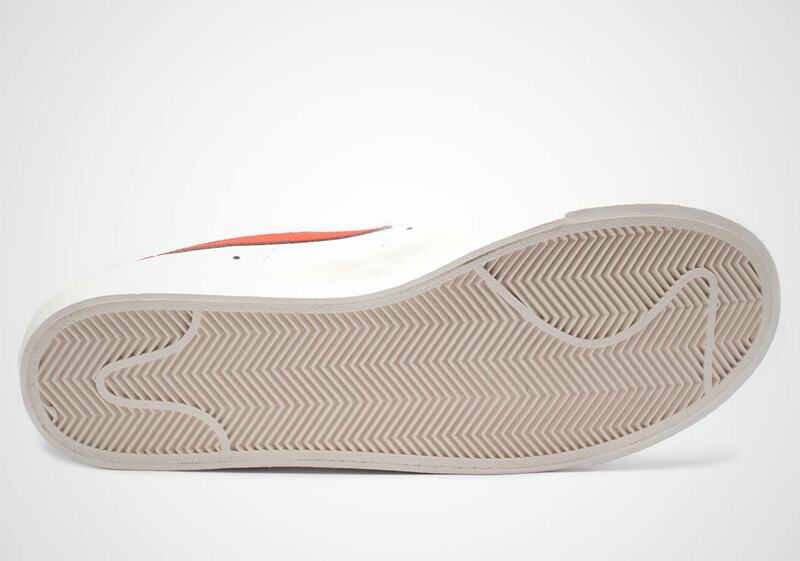 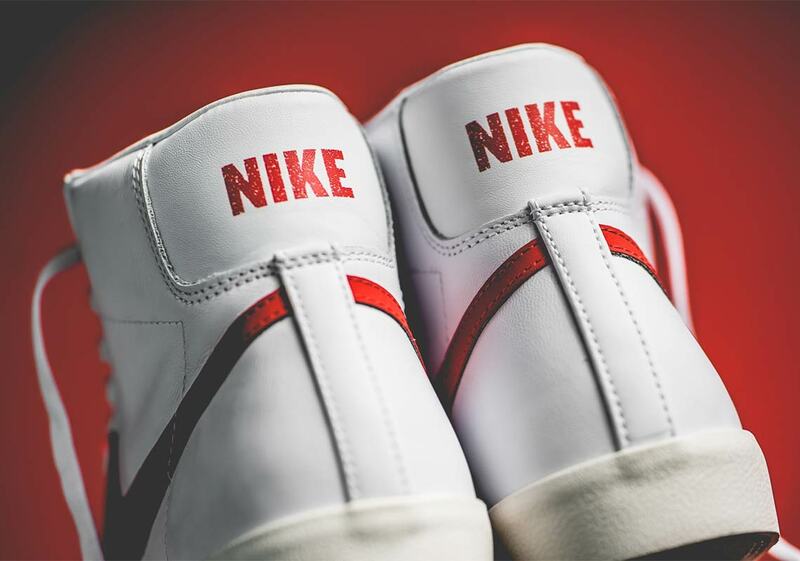 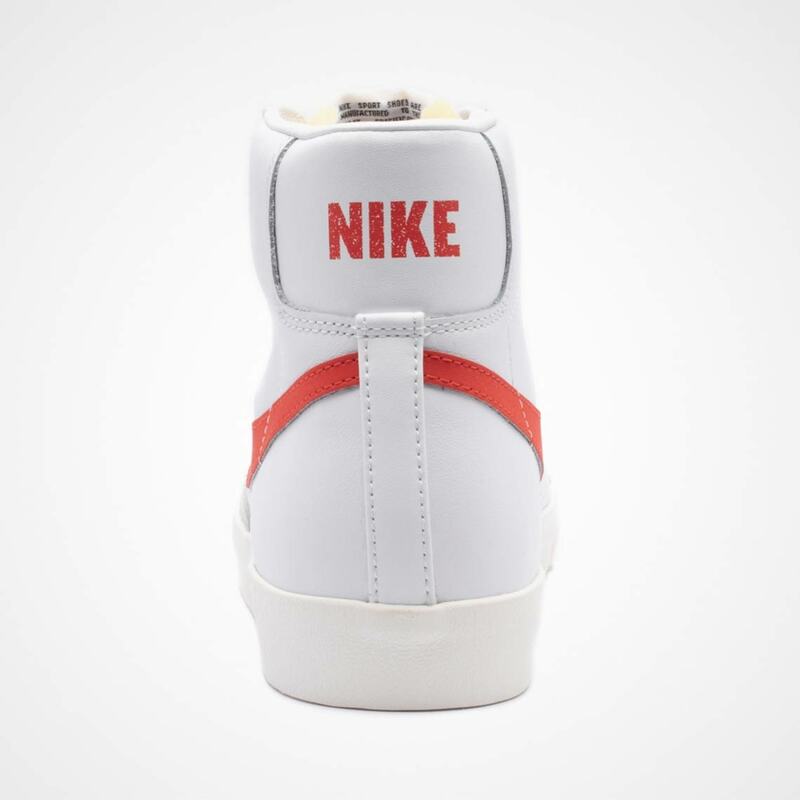 Featuring all the Blazer’s classic details — white leather base, exposed foam tongue, grey suede toe cap — accented with a bold habanero red Swoosh, these timeless kicks are sure to delight any old-school Nike lover. 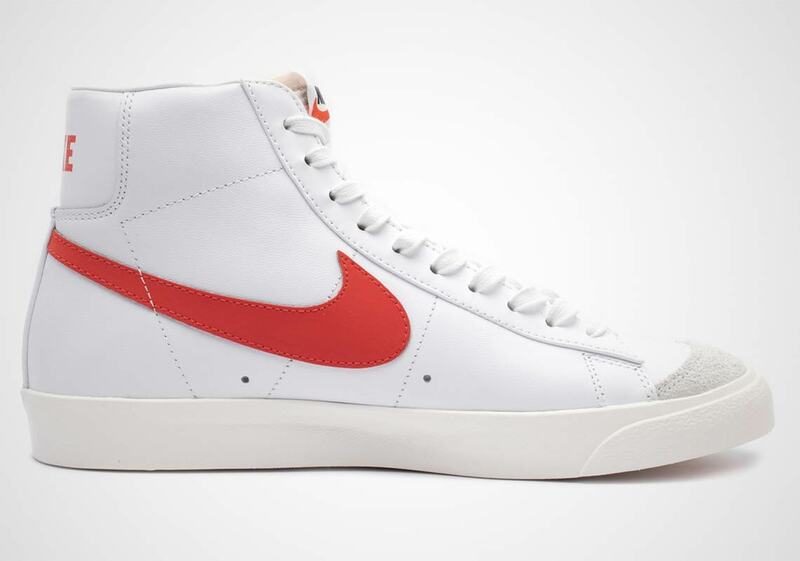 EU sneakerheads will be able to spice up their sneaker life with these “Habanero Red” Blazers come Valentine’s Day, February 14th, at the retailers listed below.